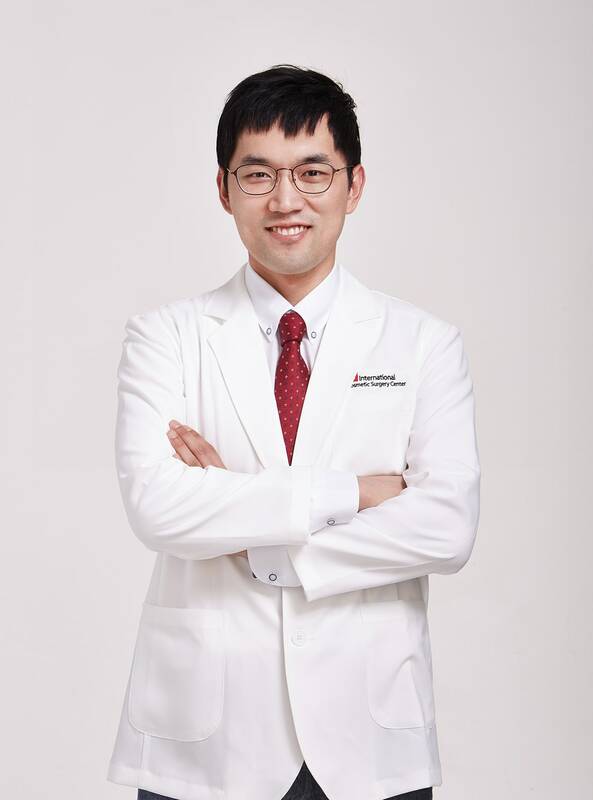 Home > About VIP > VIP Doctors > Dr. Cheol Woo Park MD. Ph.D.
Dr. Cheol Woo Park MD. Ph.D.
With over 5000 surgeries performed, Dr. Park is a specialist in rhinoplasty and eyelid surgery. He brings to his patients and every surgery he does a level of meticulousness that is second to none. As evidenced by his track record of successful results and happy patients, he is extremely popular. His patients feel that they are treated with respect and the best care. We often say at our clinic that he was born to be a plastic surgeon.